After whining about what I don't like with iPower GO+ in my previous post. 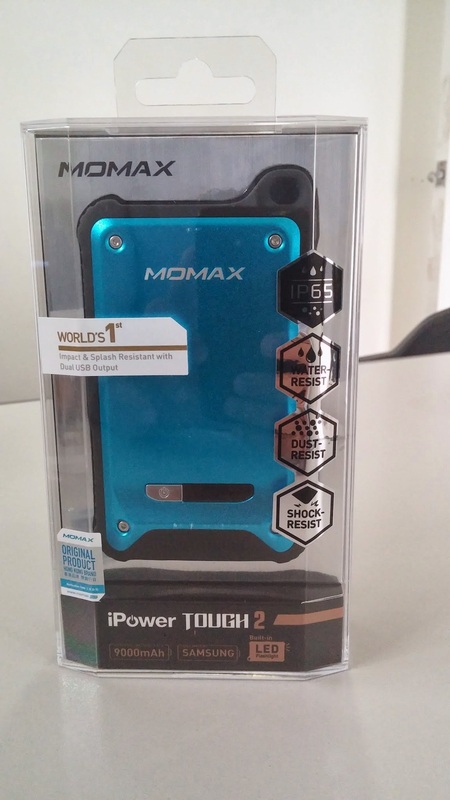 I had an opportunity to buy the sturdy version of iPower, the iPower Tough 2. After a week of using it, I am more than satisfied because this powebank is made for people that have an active lifestyle like me. Here are my point by point impression of iPower Tough 2 after a week of everyday use. iPower Tough 2 has fewer power compare to iPower GO+ but it still designed to last with its 9000mAh capacity which can fully charge my iPhone 5 up to 6X and my LG G2 up to 2 or 3 times. I grade it "A" on this category. Ever since my childhood, I never like wearing watches or any bling on my wrist for that matter. Any gift that I received that needs to be on the wrist will have to go either to my forgotten box or my siblings wrist. With today's technology advancements, I find wrist watch useless since you can find time (check time) almost anywhere you look. You can check for time on your smartphone, computer, car and at your room's wall. But of-course most men are not like me. Most men will tell you that watch is more than time, it is a fashion statement or status symbol. It is a history in your wrist. Honestly.... I don't get it. 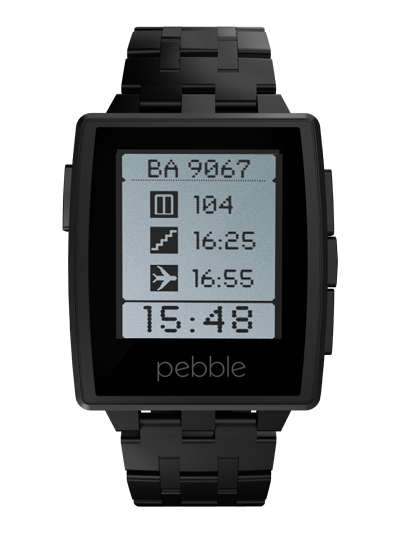 When I saw the latest model of Pebble Smartwatch, the Pebble Steel, then I told myself "Now that is something useful". Unlike its first version which is made of plastic, Pebble Steel went a notch higher by turning a smartwatch into a good looking jewelry. It is made of stainless steel and corning gorilla glass. It is available in two colors but I like the Black Matte over the brushed stainless. It is waterproof and compatible for both Android and iOS. Meaning, you can connect it with your smartphones and get notified whenever you receive a call or message. Now that is something more than checking time. It is good looking and smartly useful. I ordered my unit last week from here and waiting for the delivery. It cost $249. I will post my full review on this product as soon I have it and used it for a week or two.